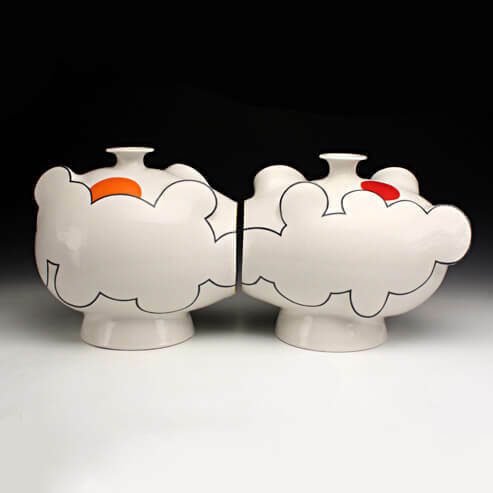 Sam Chung is an Arizona-based ceramic artist. He received his MFA from Arizona State University and a BA degree from St. Olaf College in Northfield, Minnesota. Between his undergraduate and graduate programs, he worked as a special post-bac student at the University of Minnesota. He taught at Northern Michigan University from 1998-2007 and is now teaching at Arizona State University in Tempe as an associate professor of ceramics.